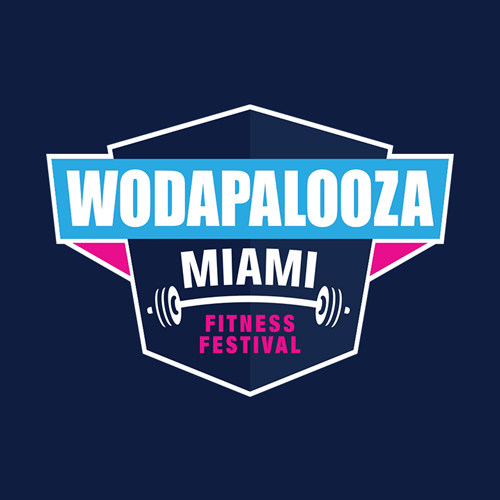 Team WZA has partnered with the InterContinental Miami, as our host hotel for 2019! Click here to book a room, at the reduced price of $289/night. Also, enjoy reduced rates on other local hotels via Curadora. You can find those options here.